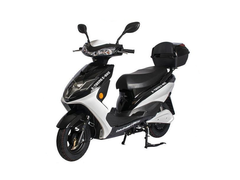 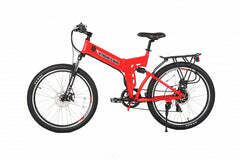 The E-MOJO Wildcat electric bike is fully equipped to take you anywhere on or off-road. 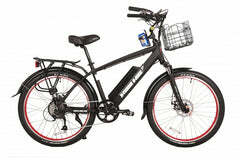 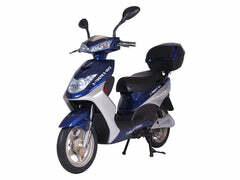 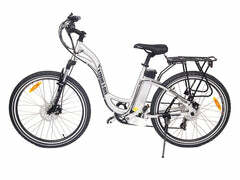 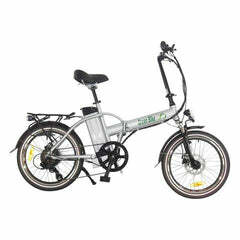 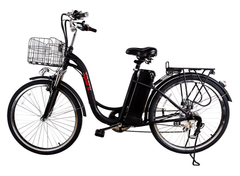 It sports an ultra powerful 48V battery and a 500W rear hub motor that will climb even the steepest hills with ease. 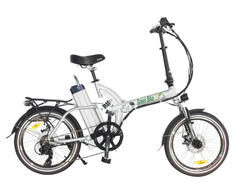 The bike is 58 lbs with the lithium battery installed. 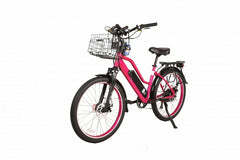 It comes standard with four inch wide tires - perfect for all riding surfaces including street, off-road, beach, or snow. 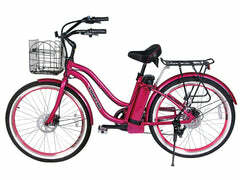 The bike will go for rides up to 25 miles and comes equipped with pedal assist and throttle mode. 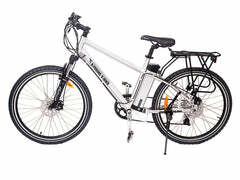 The Wildcat is packed with high end features at very reasonable price. 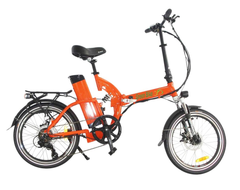 Don't miss this incredible bike from E-MOJO.